He is a Special Olympics gold medalist, studies modern, tap and hip-hop dance as well as martial arts and is a fierce rock-n-roll drummer. 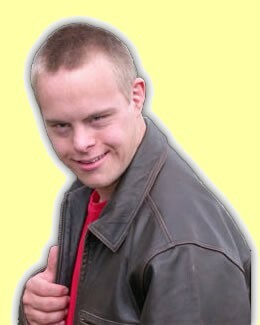 An outspoken political activist, Dylan advocates for himself and others with disabilities, proving through his large life that Down syndrome is not the obstacle it is often perceived to be. His vision for DK Arts includes establishing an integrated dance company that features dancers with mixed abilities who collaborate as equals in the creation of dance.